The museum is housed in the old town hall building, which takes the form of a tower house. On the outside it boasts two shields, that of the town and that of the Catholic monarchs. Above the entry is an inscription dating from 1562 that alludes to its patron, Don Martín Pérez de Placencya. Following the construction of the present-day town hall, in 1922, this older building served as a district and local court, and more recently as a library. In January 1999, the Placentia de Butrón Foundation inaugurated the museum with the aim of recovering and exhibiting different elements from the history of Plentzia and its district. The building is arranged with an entry hall and two storeys. Little evidence remains in the district from eras prior to medieval times other than a few tools and utensils from the Paleolithic era, and some Roman coins, probably related to trading activities. 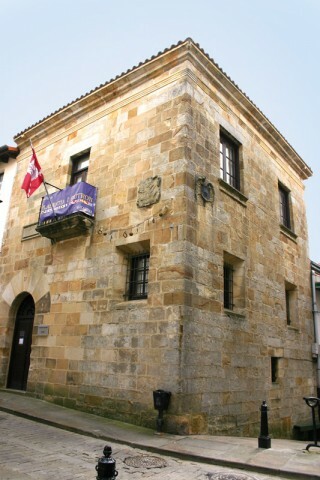 Plentzia, originally called Plasentia de Butrón, was founded on the old settlement of Gaminiz in 1266 by Don Lope de Haro and was awarded the Charter of Logroño in 1299 by Don Diego Lope de Haro. From the 11th century onwards it is mentioned in treaties, directions, and on maps. It is interesting to observe the different names these mostly French and Dutch scribes attribute to the town. In its origins it was a sailing and fishing village, and in its founding document it was referred to as an area for whale fishing. Later, its seafarers worked in cabotage and the transport of iron ore in the Bay of Biscay, with most boats being registered for scallop fishing and deep-sea sailing. From the 19th century onwards, owing to the Wars of the Convention with England and the Carlists, practically the entire fleet that had been registered in Plentzia disappeared. 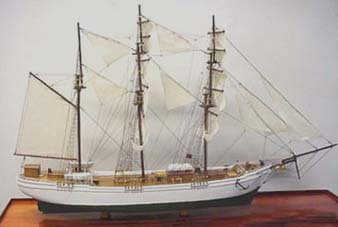 Sailors from Plentzia, enroled on boats from other ports, were especially active in trading with Andalusia, England, the Caribbean and the Philippines. 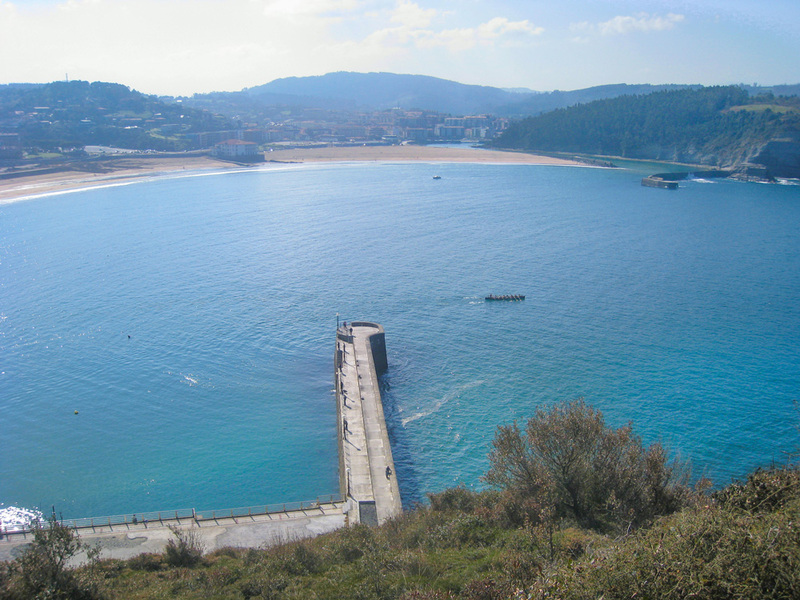 All aspects of navigation were governed by the Seafarers’ Association of Plentzia, called San Pedro, which brought together sailors from Barrika, Sopelana, Lemoiz and Gorliz. Its oldest regulations date back to 1524, and it lasted until 1870. The museum exhibits documentation pertaining to the Association’s existence, such as registration certificates, sea lists, and tickets. It was the Association that promoted the Plentzia Sailing School, which had been operating from time immemorial and existed until 1933. Also during the 20th century the customs house, the district court, and the Marine Assistance Board were to disappear. Owing to the excellent quality and quantity of wood from the area’s forests, shipbuilding yards had been in existence since the town’s beginnings in the place where today there is a square named after them, as appears in the print by Delmas from the mid 19th century. They disappeared following the Second Carlist War, in the last third of the 19th century. The estuary has played a decisive role in marine development, and it was a subject sung of by the poet Basterra, whilst its course can be seen on various maps. Problems of water depth made worse in the early 20th century by the construction of exterior docks, the channelling of the estuary, and the construction of the Clinic Maritime main road have changed the old topographical profile. On January 4, 1888, Don Pedro Aramburu Mendieta opened to the public for the first time the doors of his pharmacy and from that day, week after week, continued his work in health care. Over time he developed a whole range of professional interests ranging from medicinal formulations, to chemical analysis, to clinical procedures. The exhibit occupies the original pharmacy, as well as the old laboratory, and displays products and equipment used in the shop throughout its long life. These show the evolution medicine has undergone in the last century, such as the replacement of chemical products by natural ones. In addition, we have tried to show the close relationship that the pharmaceutical profession has had to the world of analytics and other scientific fields.